With two huge players for both sides sidelined through injury, the onus is on the remaining squads as a collective to battle it out in what could be a Pool B runner-up deciding match. All the pre-match build up will focus on the absence of France’s Wesley Fofana and Italy’s talismanic captain Sergio Parisse. It is always unfortunate when games are unable to be contested by full strength sides, and these two will both be sorely missed. 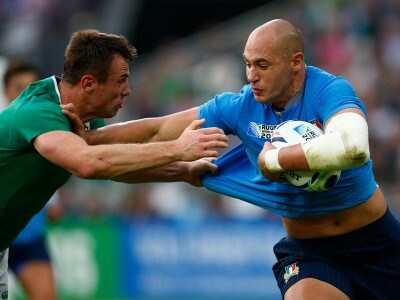 The fact that Italy boast the most experienced side by a considerable margin of 719 caps to 493, even without joint record most capped Italian Sergio Parisse, speaks volumes about both sides. France managed to play their way to the World Cup final four years ago against all expectations and a completely disorganized camp. The FRU announced back in April that Coach Phillipe Saint-Andre will be replaced following the tournament, whatever France’s result. In many ways that alleviates the pressure from the former French wing, and despite the snub from the powers that be, he has selected a squad with not only the potential to win this tournament, but also one for the future. 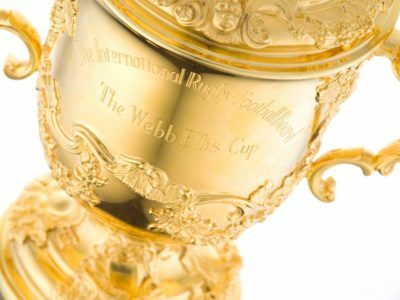 Perhaps the greatest rugby nation never to have won a World Cup but come so agonizingly close, the three time runners up have a point to prove here. Being so close to home, Les Bleus are expected to have plenty of support here and they will know how vital a win here is to put pressure on Ireland. Qualifying from this Pool as winners is all the more vital considering that the runners up in this one are all but guaranteed a quarter-final clash with defending Champions New Zealand. France enter this match up bearing their stereotypical yet accurate characteristic of consistent inconsistency. 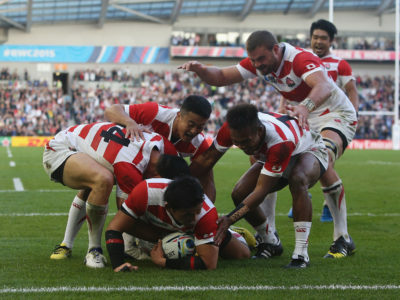 One slender home win over England was sandwiched in between defeats to the host nation at Twickenham and a last gasp win over Scotland at home two weeks ago. The Scots were just eight minutes away from an historic victory in the Stade Francais before a late Noa Nakaitaci try snatched victory from the jaws of defeat. It was just the 25-year-old winger’s second try on just his fourth cap, and he could well add to his tally here. Down the right wing, Yoann Huget is also expected to be lively for Les Bleus, and benefit from the hulking bursts of centres Alexandre Dumoulin and Mathieu Bastareud. Whilst France may be able to rely on others to get the job done, the difference is always noticeable for Italy whenever Sergio Parisse is absent. A quick glance at the results of their warm up matches makes it abundantly clear, as they were beaten in their own backyard 12-16 by Scotland before being embarrassed 48-7 a week later in Murrayfield. The mercurial Number Eight was rested for both of those clashes, but almost led his team to what would have been only their third ever victory over Wales, in a narrow 23-19 defeat. Fijian born Samuela Vunisa has some big boots to fill, but the 27-year-old is looking to make his mark on his World Cup debut. The creativity of Wesley Fofana will be a big miss for France at inside centre, and it remains to be seen what Alexandre Dumoulin can produce in ‘The Cheetah’s’ absence. Scott Spedding is a dangerous player at full-back, and his head to head with Italy’s Luke McLean will be intriguing, as the Azzurri number 15 is one of their standout players. Italy do also possess some exciting talent in the form of youthful backs Andrea Masi and Leonardo Sarto. Italy are fielding the most experienced front row in Rugby World Cup history and should they win the forward battle, the backs could really do some damage. 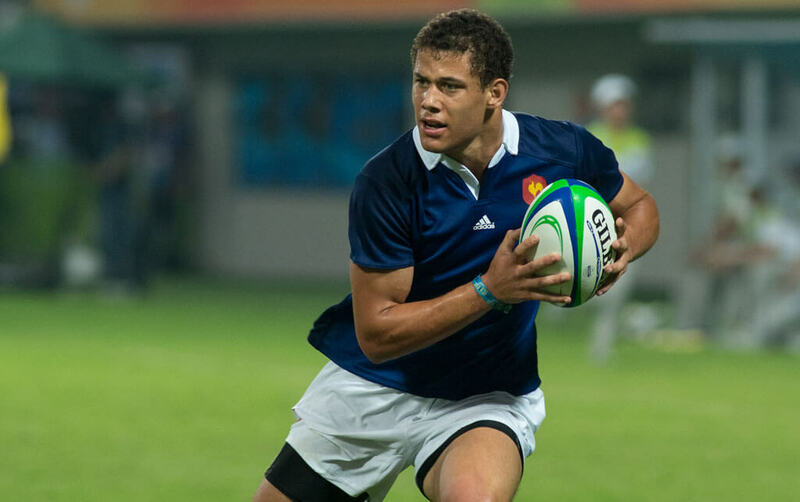 Much of this game will likely come down to the boot, and France’s Frédéric Michalak has shown some good form in World Cup warm-ups. The French number 10 should win the duel between himself and Tommaso Allan should he hold his nerve, but he has been known to let the occasion get the better of him. A win here could be Italy’s only chance of escaping the Pool, and they will be fired up to get a result for their injured captain.